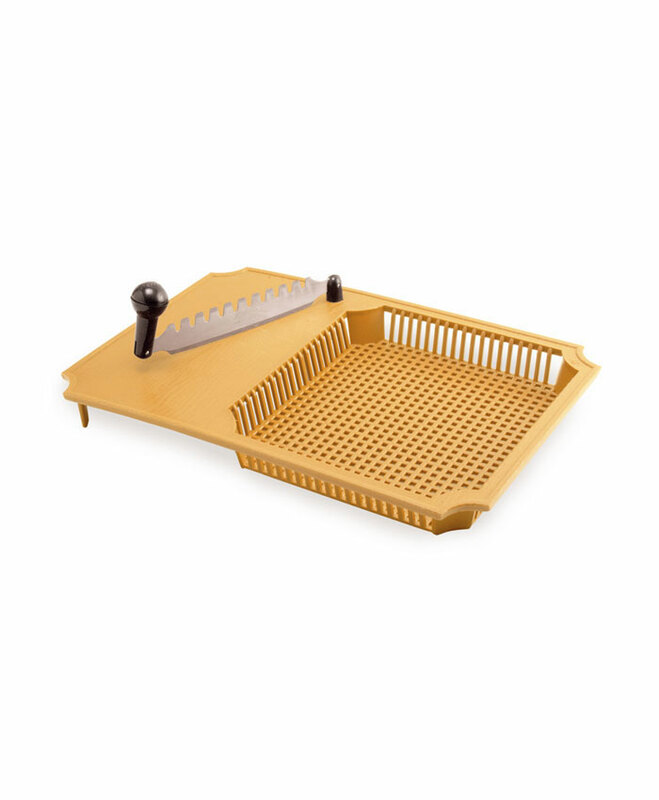 CUT N WASH CLASSIC S. S.
—› CUT N WASH CLASSIC S. S.
A perfect tool for cutting of vegetable and fruit without any finger cuts. 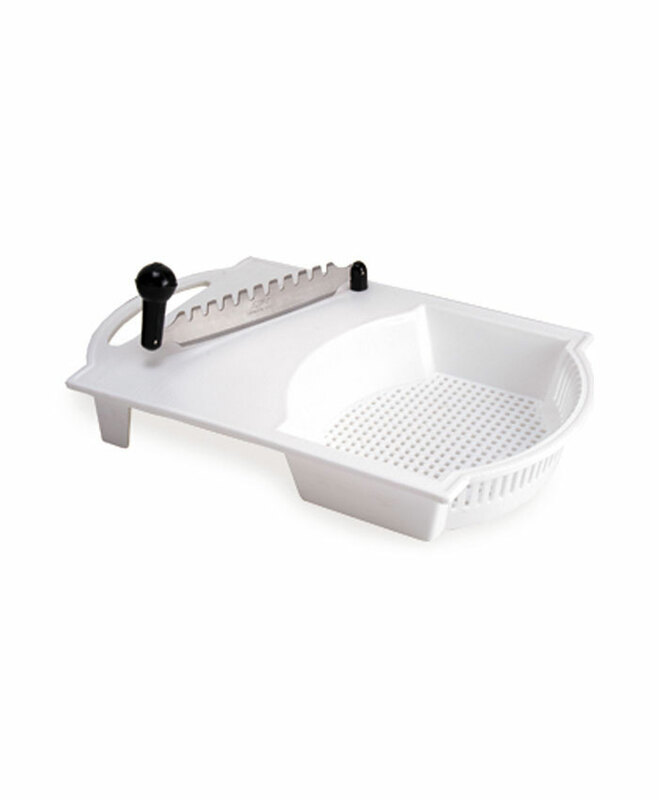 Two sided razor sharp blades helps to chop all vegetables in shapes and sizes of your choice. A tray for rinsing of vegetables before cooking.